Investor alert!! 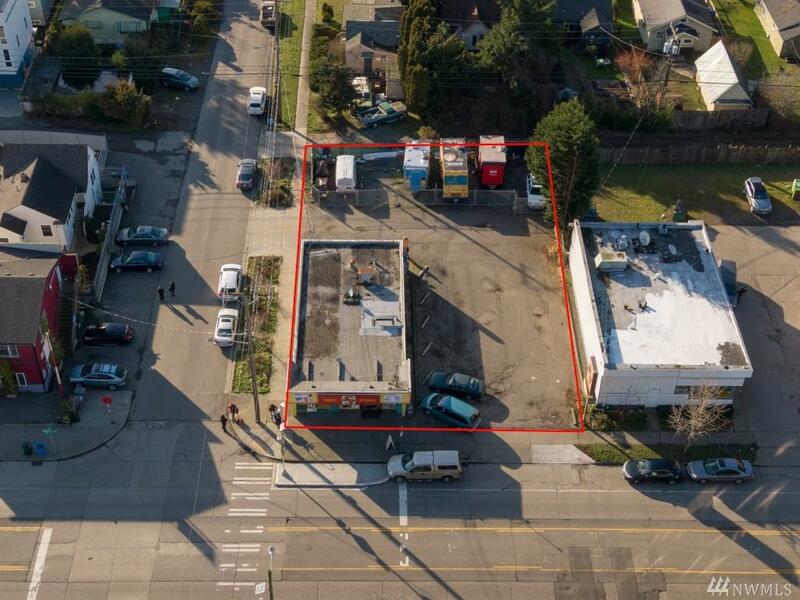 Great location in West Seattle on Delridge and Findlay. 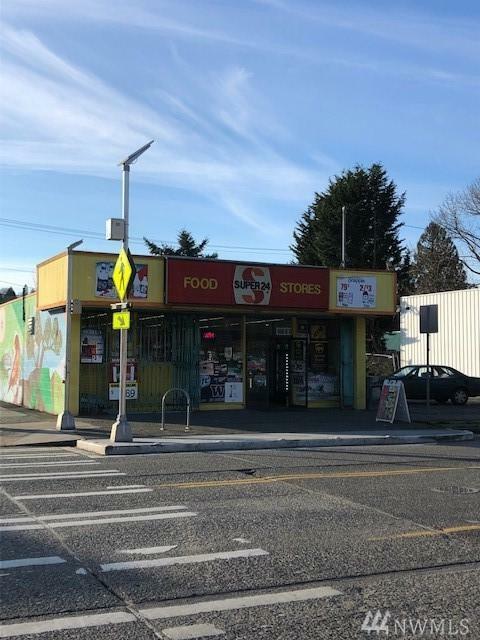 Current operating mini-mart on 9,937sf lot with NC2P40 zoning. 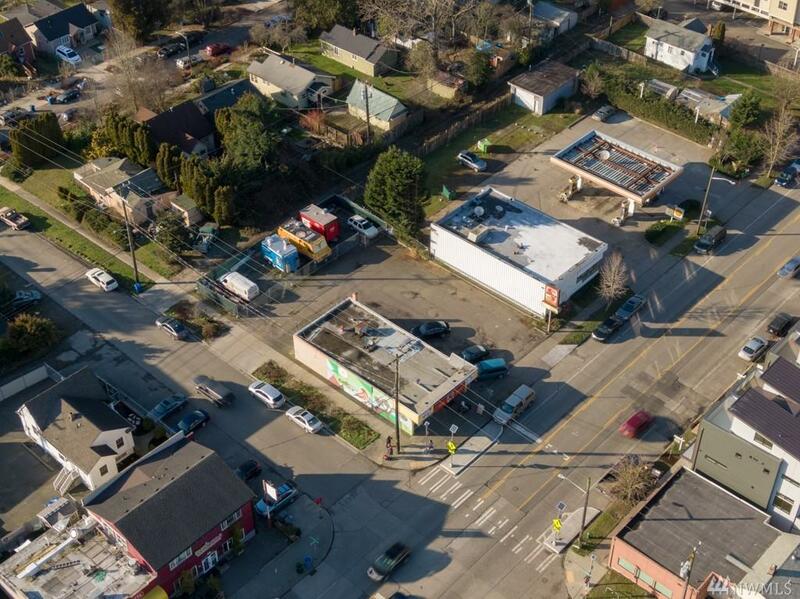 Zoning allows for coffee shops, retail, apartments, medical/dental facility, drug store etc. 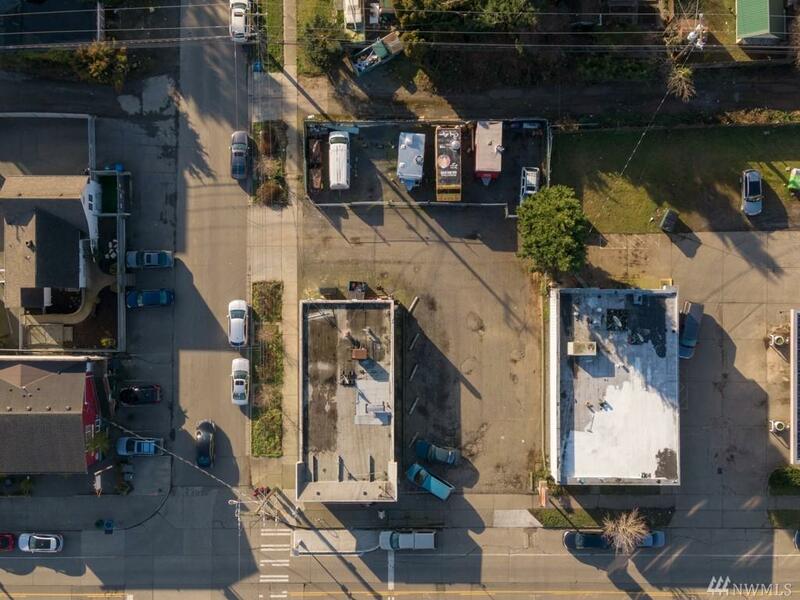 Property in very active Delridge Community with new construction in the $700k range. Inventory of business is negotiable. Currently receiving $700 month rent from food trucks and is profitable. Great access to West Seattle Bridge and freeway. Building is 1800sf. Listing information © 2019 Northwest Multiple Listing Service. Information is based on data available to the associate, including county records. The information contained in this listing has not been verified by Mike & Sandi Nelson Real Estate and should be verified by the buyer. The listing data relating to real estate for sale on this web site comes in part from the Northwest Multiple Listing Service. Real estate listings held by brokerage firms other than Mike & Sandi Nelson Real Estate are marked by the "three tree" symbol; detailed information about such listings includes the names of the listing brokers. Data last updated 2019-04-20T00:17:04.087.